City Lofts London have gained a reputation as one of the leading experts in Luxury Loft Conversions across the City of London. City Lofts have many happy and satisfied customers across the city where we have converted loft space in to functional and valuable floor space. Our experienced team provide the full loft conversion service. We manage the project from start to finish, from the design stage where we take your ideas and create a concept through to the completion of the loft space. Read on below to find out how City Lofts London can create the perfect loft conversion for you. Our design team will come out to meet you and carry out the initial site survey. 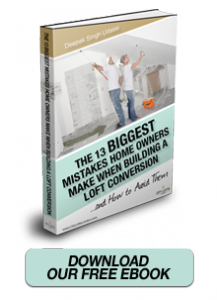 They will spend time with you to understand your motivations and ideas for the loft conversion. To us, taking the time to really understand your vision is hugely important. You will have access to our own highly regarded and experienced architects who specialise in loft conversions, who will translate your ideas into workable plans, drawings and calculations to ensure the process goes through the local authority seamlessly. They will also be there to help you guide the project through the planning department every step of the way. Our party wall surveyor is also available to help assist you in any or all party wall matters. 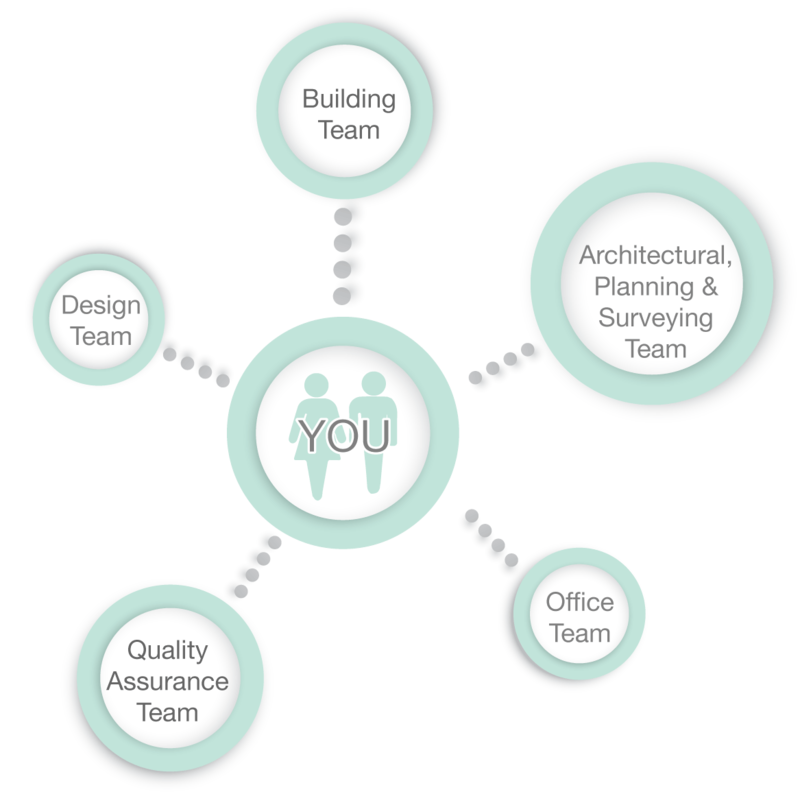 Our dedicated office support team are responsible for keeping overview and coordinating your whole project. From producing your proposal and working with the Architects & Engineers to prepare plans, to coordinating the contractors, the support team will make sure everything runs smoothly. They also work in tandem with the Technical Excellence Managers on quality assurance, and liaise on your behalf with the local authority, the planning department and building control to ensure the whole process is seamless. Our friendly and technically gifted contractor teams will make your dream loft conversion a reality. Working in sync with your dedicated Project Manager & Architect at every stage, our Contractor team will create a predictably superior finish, every time, because they work to the City Lofts Project Management System and abide to our extremely high standard of workmanship. If you decide to choose city lofts you will be given a Technical Excellence Manager. This will be your dedicated project manager for the whole project. All our Technical Excellence Managers are highly experienced and make it their mission to ensure your loft conversion projects run beautifully from start to finish. They will be your first port of call if you have any problems or questions and you will have their direct telephone number so that you will be able to get ahold of them at all times. Every one of our industry partners serves in an additional advisory role for our clients – from our Accreditors the Federation Of Master Builders to our independent RICS Chartered Surveyor – always there to provide peace of mind to our clients.